In 2014, more than $350 billion in charitable donations were given to non-profits, with around 15% of that money coming from company foundations and 5% direct from companies. Of course, supporting the third sector is not all about offering up cash. 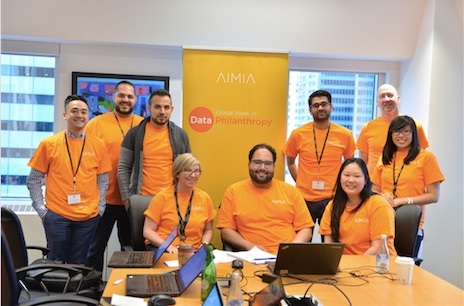 Staff volunteering programs continue to be a popular choice for companies keen to foster better relationships with the communities in which they operate and attract talented new employees. According to Benevity, the number of companies providing skills-based and pro bono programs has increased 40% since 2012 in the US. A recent survey carried out by the UK’s Chartered Institute of Personnel and Development says that 65% of people are more likely to work for an employer that encourages and promotes volunteering. For more information on how your organization can be featured in an upcoming issue of Best Practice, click here.